2019 Business Person of the Year named in Stratford. Image supplied by Facebook. 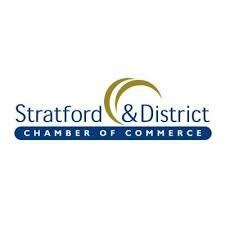 Stratford has its 2019 Business Leader of the Year. Tim MacDonald from Ideal Supply has been awarded the 2019 Business Leader of the Year award by the Stratford and District Chamber of Commerce. 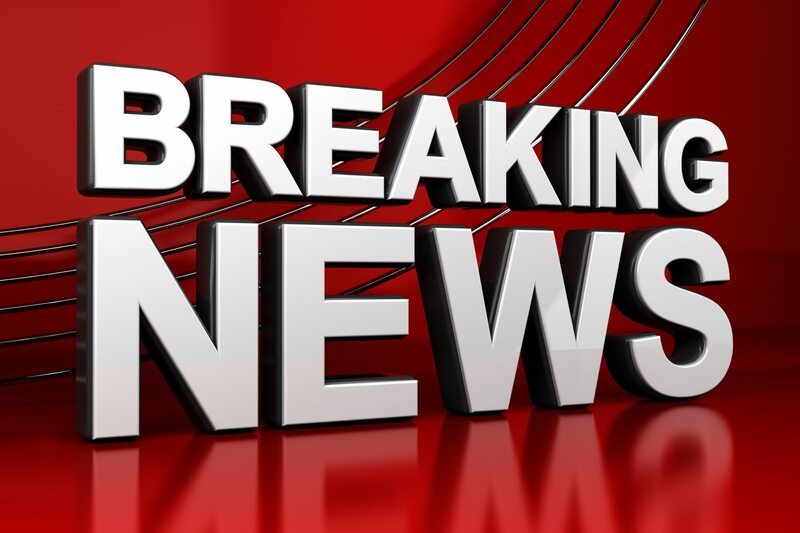 The Business Leader of the Year Award is voted in a secret ballot by the Chamber Board of Directors from a list of nominees with the person who gets the highest number of votes the winner. MacDonald lives in Stratford with his wife Alexandra and is the President of Ideal Supply which was started in 1926 and bought by Tim’s grandfather in 1946. The company distributes electrical supplies and automotive parts and equipment from 31 branch locations in Southwestern Ontario. Tim joined the company in 1981 and was named President in 1995 and Chief Executive Officer in 2001, holding the CEO position until his brothers sold the company in 2016. Ideal Supply has been recognized as one of Canada’s Best Managed Companies for nine consecutive years. The 2019 Business Excellence Awards Gala is being held on Thursday, May 2nd at the Best Western Plus Arden Park Hotel.